Parks Hwy. 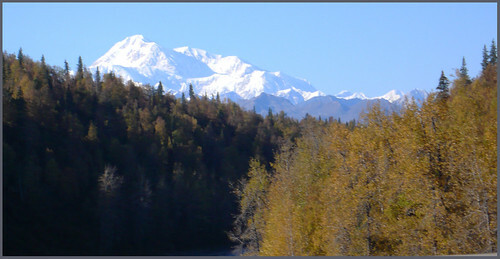 glimpse of Denali. 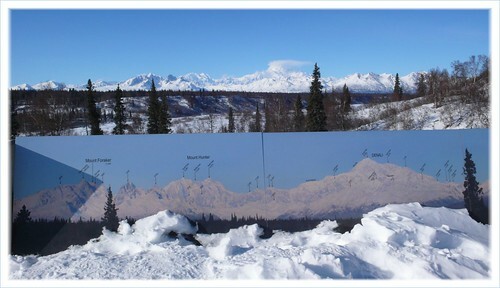 Diagram of the view, Denali overlook, Parks Hwy. 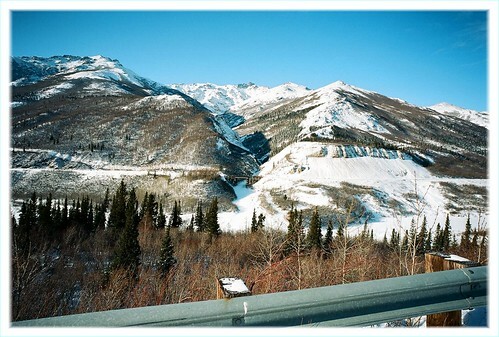 Stunning piece of roadside scenery, Healy, AK.